Home » Hair Care » Get Stronger Hair in 14 days with the New Pantene Shampoos and Conditioners! 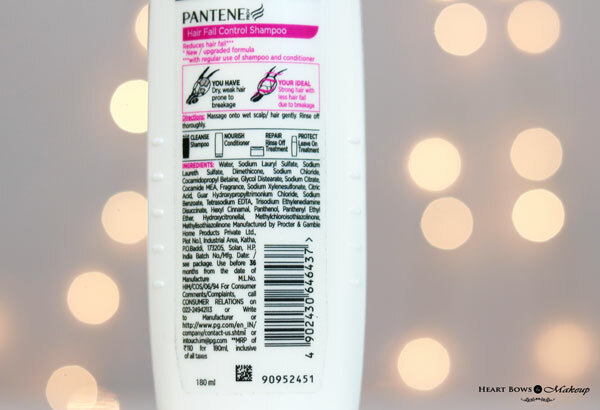 Get Stronger Hair in 14 days with the New Pantene Shampoos and Conditioners! 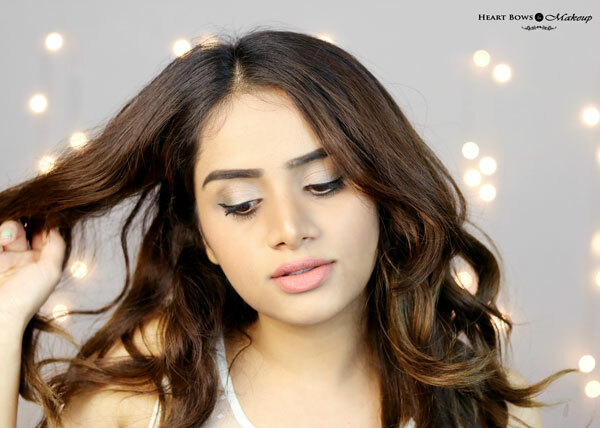 Hair fall, dryness and frizz have become my constant hair woes due to the change in weather. 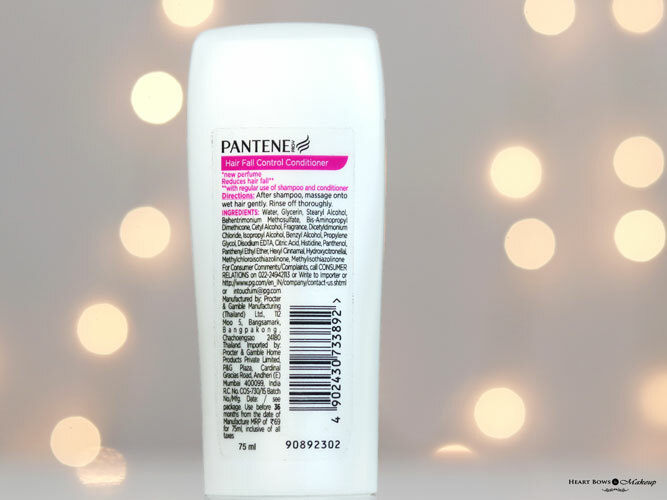 Switching up my hair care products only made it worse so I decided to go back to my good ole trusted Pantene, which I have been using since my childhood. 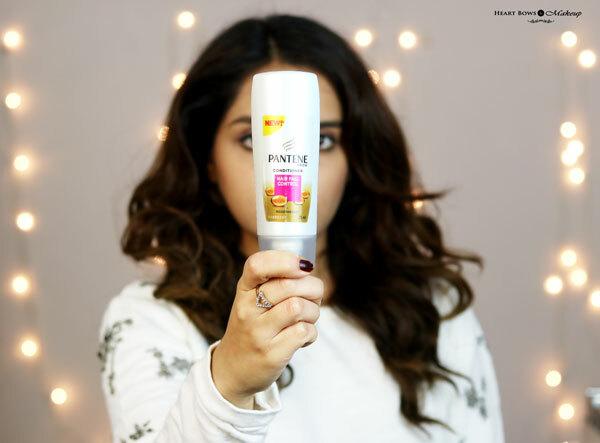 Pantene has introduced a new range of shampoos and conditioners and what tempted me the most was the promise of stronger hair in just 2 weeks. Who wouldn’t want that? Read on to know if it really delivers on its claims. The new Pantene Pro V Hair Fall Control Shampoo & Conditioner are packaged in a sturdy white plastic bottle with a flip open cap. The packaging is simple and travel friendly as the cap shuts tightly and will not leak in your travel pouch. The complete list of ingredients and other necessary details are mentioned on the bottles themselves. I like the fact that they come in a few different sizes so you have the option of a choosing a smaller size to try before investing in the bigger bottles. 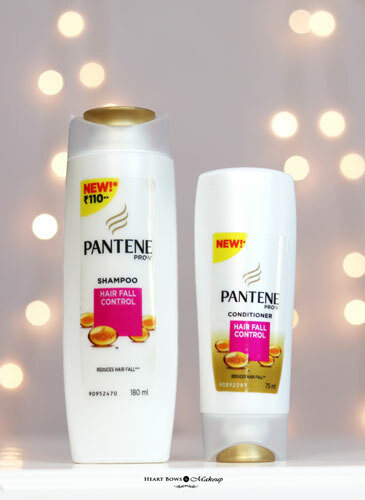 This new Pantene Shampoo & Conditioner contains the goodness of oils and Pro V formula that makes the hair stronger and more manageable. I have thick and dry hair which tends to tangle quite a bit so the promise of manageable hair was hard to resist. 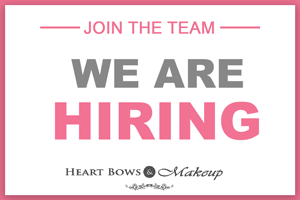 The shampoo has a creamy consistency and lathers well which is a necessity for me. I don’t like shampoos which hardly foam up and make me end up using a lot more product than I normally would. 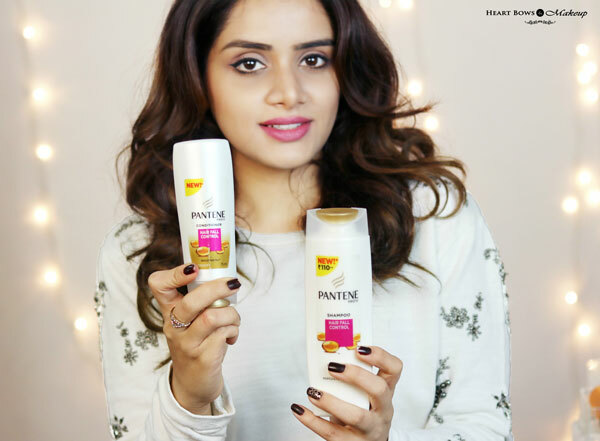 The Pantene Pro V Hair Fall Control Shampoo cleanses my hair effectively and removes dirt and oil without making my hair dry like the other shampoos. It has a beautiful sweet scent which lingers on for a day or so. My hair certainly felt softer and smoother after the first wash itself. 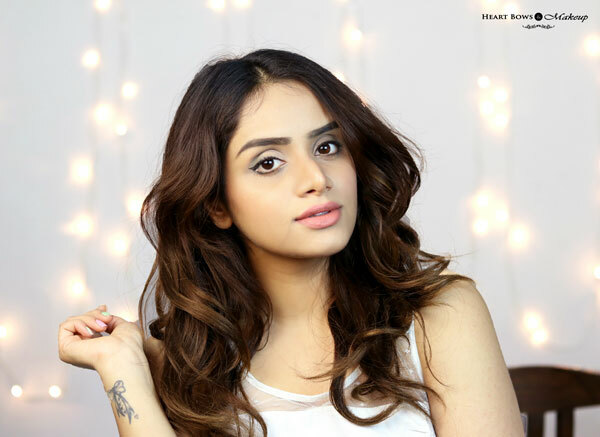 I always follow it up with the new Pantene Pro V Hair Fall Control Conditioner that has a slightly thick texture. 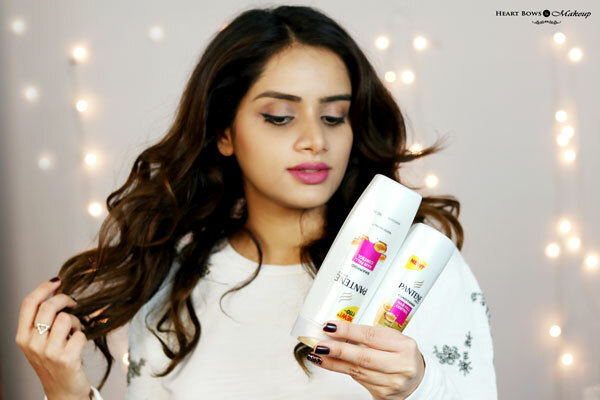 It intensely nourishes my hair and prevents breakage caused by hair dryness.This is easily the best and affordable conditioner in India which effectively controls frizz and dryness while making the hair stronger from the root to tip. The conditioner also helps in detangling my hair. Why would I recommend Pantene? Because my hair is noticeably thicker and stronger in just 14 days. Every girl should feel this fantastic about her hair . I honestly did not expect to witness any major changes in just 14 days of trying the new Pantene but I can see the results myself. 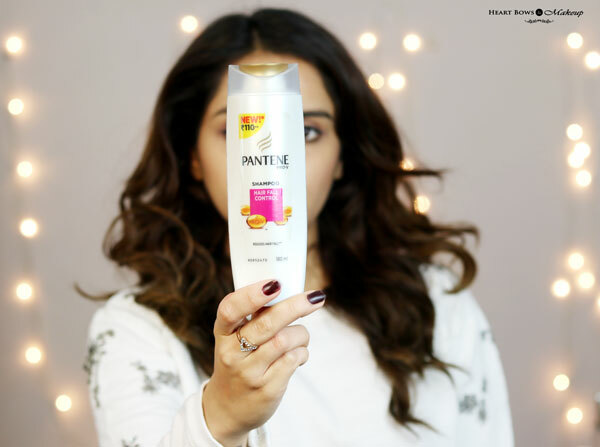 My hair feels and appears much thicker, stronger and more manageable after using the new Pantene. It is one of the best shampoo-conditioner duo for those struggling with hair fall and dryness and is easy on the pocket. You too can try the new Pantene here and get stronger hair in just 14 days. 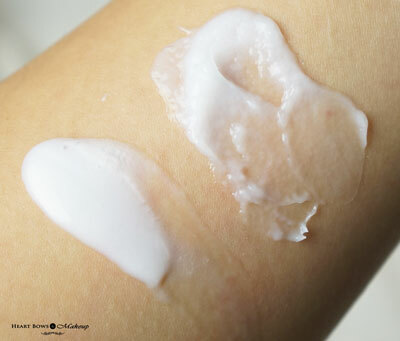 Best VLCC Products in India: Our Top Picks!